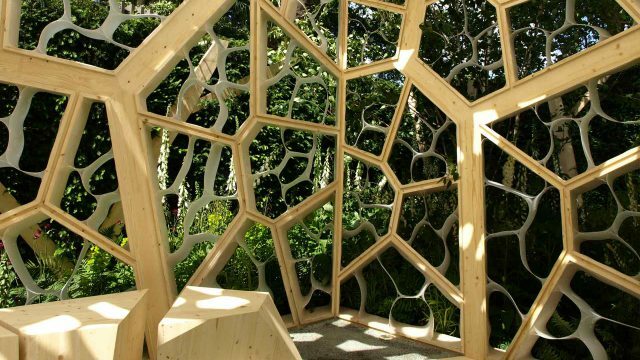 The Times Eureka Garden and Pavilion has opened at the Chelsea Flower show. The garden was awarded a Silver Medal by the RHS. "Design in harmony with its heritage and surroundings"
"You get an immediate sense of place and history as you enter"
Architect Pitch - We are Pitching! Nex— are looking for a Part II Architectural Assistant! RAF Museum shortlisted for the RICS Awards! Royal Wharf Pier piling begins!